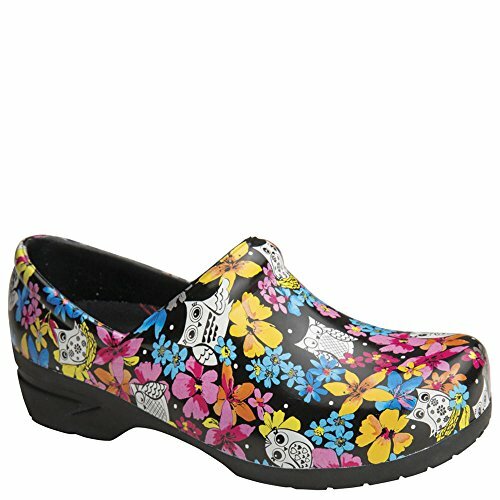 Supreme comfort and classic styling with lightweight upper is made of fully-molded material. Anatomical footbed is designed to match perfectly to the shape of your feet to ensure all-day comfort with each step. Ventilation hole on side panel offers maximum breathability. Durable Slip Resistant outsole is built tough to withstand more wear and tear.